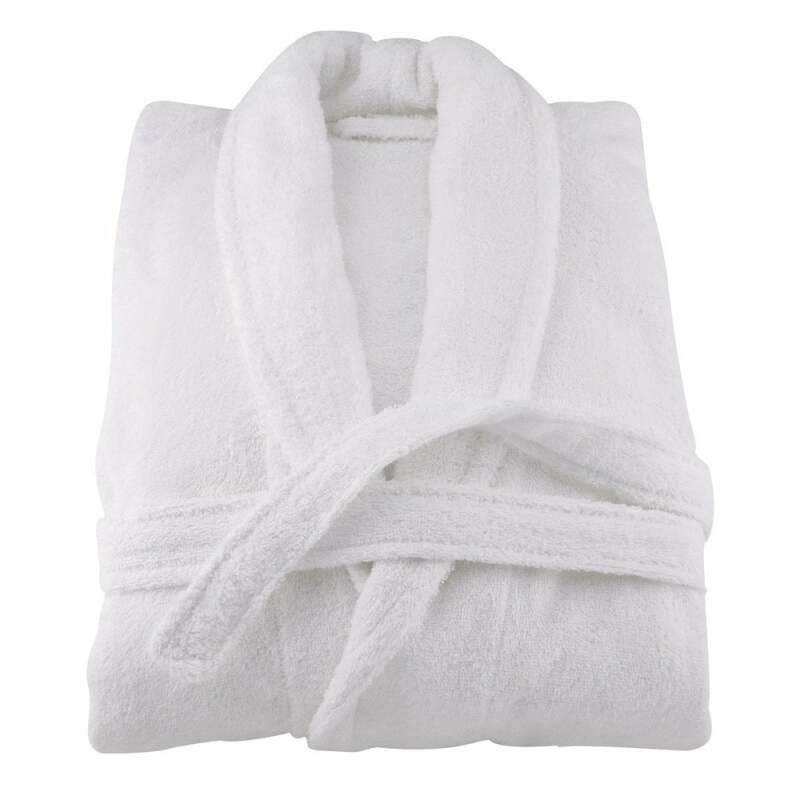 This soft Bathrobe is made from premium quality 100% cotton towelling, giving a wonderful feel. We have supplied this robe for many years to some of the world's finest hotels. Strong and hard wearing, 500GSM.